hd00:20complex golden composition of particles form a periodic structure. 3d loop animation with particles as a sci-fi background. Vj loop for night club, parties, festival or holidays presentation. hd00:20Moving random wavy texture. Psychedelic animated background. Transform abstract curved shapes. Looping footage. 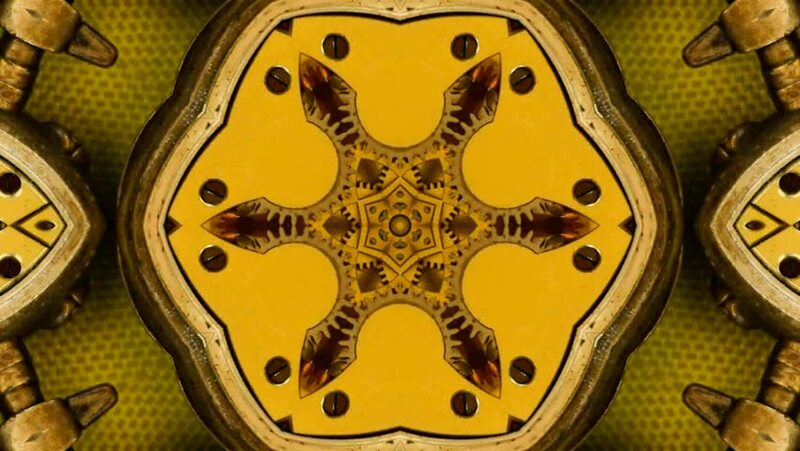 hd00:14Kaleidoscope mosaic background HD animation. Geometric design pattern motion graphic. Abstract texture colorful footage video. Seamless loop screen saver.